Sewer Equipment Partners with Aarcomm Systems Inc.
Sewer Equipment, an industry leader in the sewer cleaning and vacuum excavation equipment manufacturing market for the past 75 years, announced its strategic partnership with Aarcomm Systems Inc. to begin using its Trident wireless transceiver system. 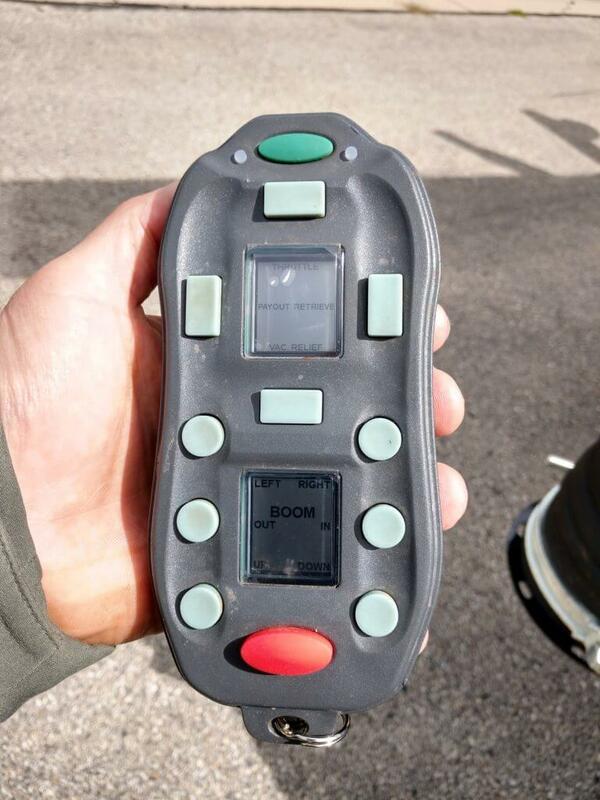 Sewer Equipment began looking for a new remote manufacturer over a year ago when the need for a more robust, weather-rated remote became evident. In comparison to the other eight transceiver manufacturers that were evaluated, only the TRIDENT remote control passed invasive testing, including water ingress testing, line of sight range testing, obstructed view range testing and overall testing on functionality and programmability. With over 3 decades of experience, the team at Aarcomm brings unparalleled knowledge and commitment to providing innovative and reliable industrial wireless remote controls. The TRIDENT system by Aarcomm was developed with important feedback from operators as well as equipment manufacturers in mind. This partnership with Aarcomm gives Sewer Equipment preferred access to all software and hardware updates, making the most current technology available to every customer. Both Sewer Equipment and Aarcomm are passionate about creating innovative products and believe in long lasting relationships with customers and partners. These shared key principles fostered this new partnership and continues to guide business for Sewer Equipment and Aarcomm. 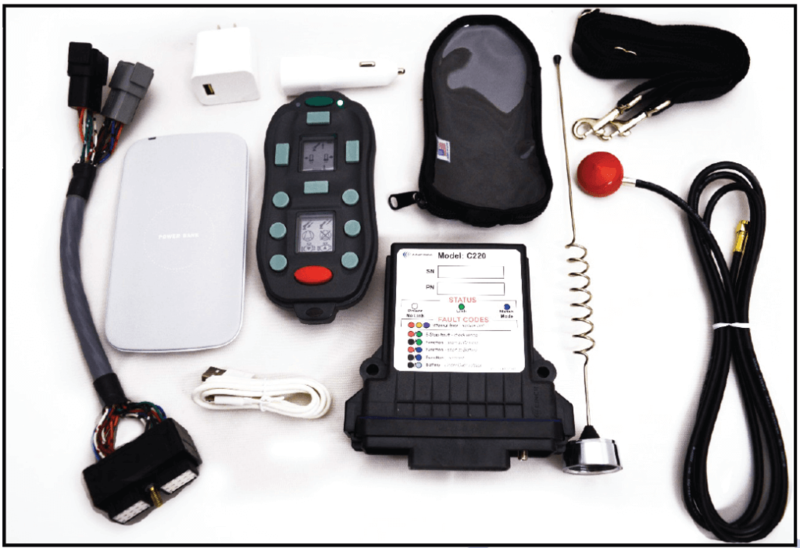 The Trident system is now being implemented on all Sewer Equipment brand machines that call for the use of a wireless remote, including Sewer Equipment CO. of America, Mongoose Jetters and Ramvac. For more information, please contact Sewer Equipment at 800-323-1604. Aarcomm Systems Inc., located in British Columbia, Canada, is an organization focused on advancing remote control technologies. Founded by a team of wireless technology pioneers, who have been actively working in the field of industrial remote controls for over 3 decades, Aarcomm has developed a suite of high-performing, intelligent wireless industrial remote control products. In addition to its engineering excellence, Aarcomm sets a new standard in the industry for top-notch service, speedy product delivery, and exceptional after sales support. More information about Aarcomm can be found at http://www.aarcomm.com. To read more articles like this, click here.